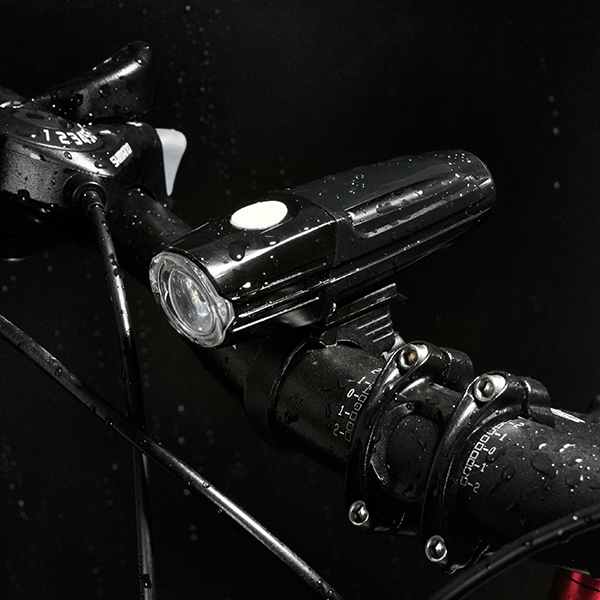 The bike safety light is a good reminder for your life when you ride and run at night. Nowadays, due to the rapid development of of society and the accelerated pace of life, people seldom have time to exercise during the day. 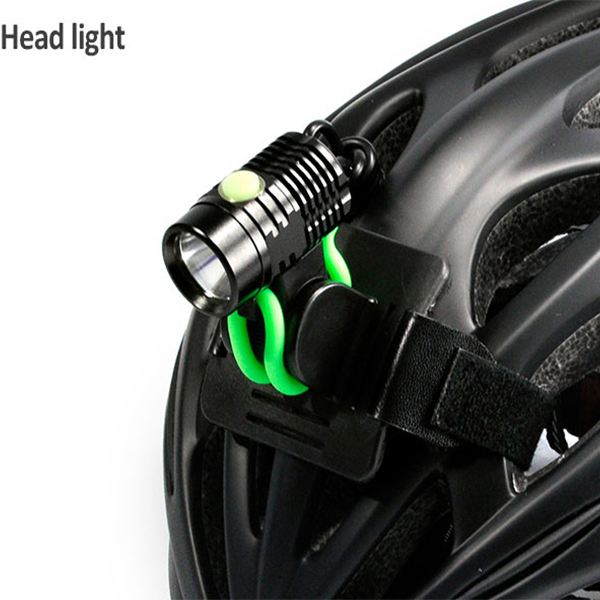 Therefore, more and more people like to keep themselves healthy by riding and running at night. But do you know? 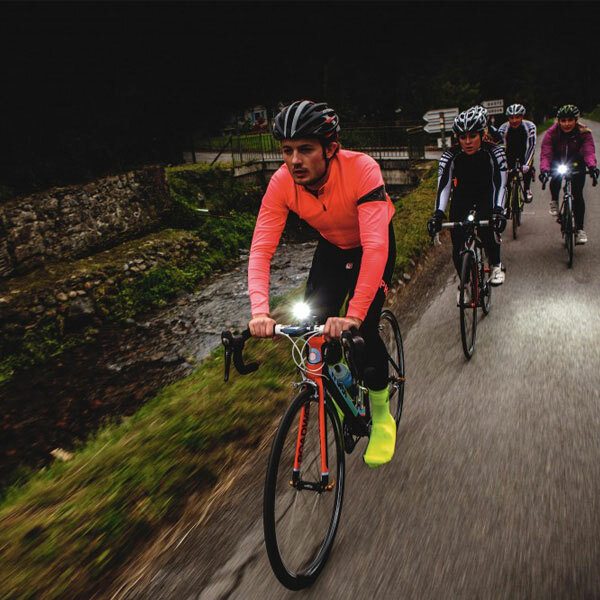 If you don’t use the bike safety lights for night riding and night running, you may be putting yourself or someone else at risk. 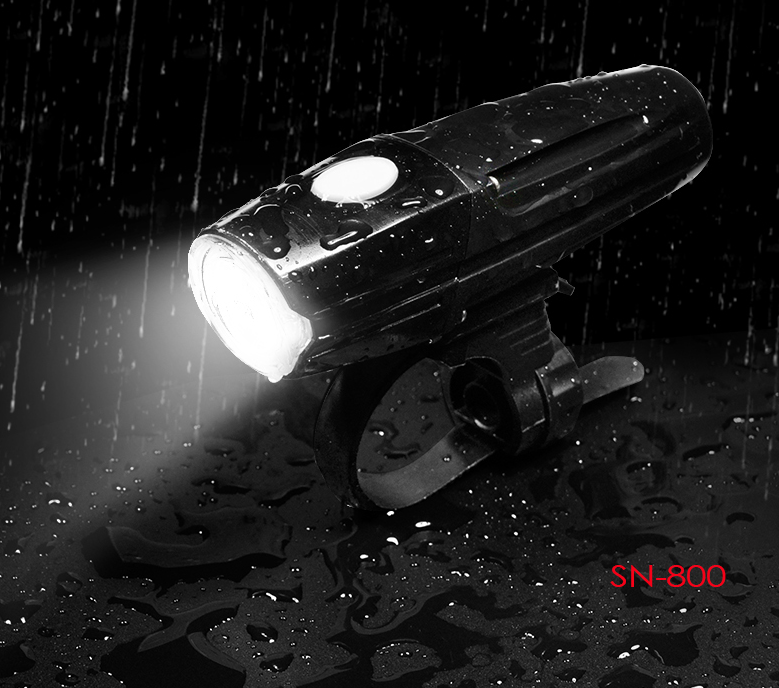 Because if there are no bike safety light, many bicycle paths are dark without streetlights, which can be dangerous and make you fall or hit others. Not long ago, there was a traffic accident in yichun, jiangxi province. A women who was running in the night was hit by a bicycle and she died on the spot. Sadly, neither of them had installed any bike safety light or worn headlights while exercising. 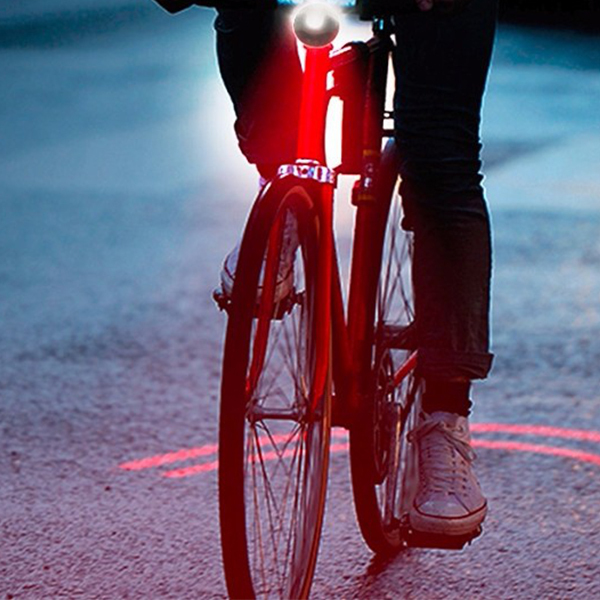 If the bike had been equipped with a bike safety light, would the result have been different? 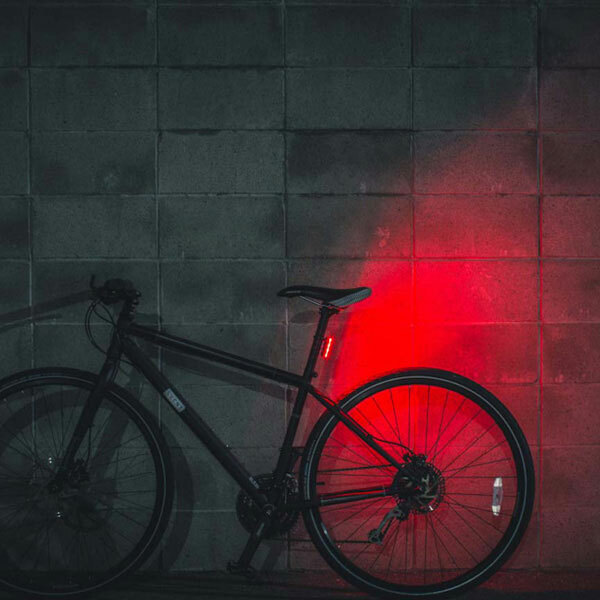 All in all, installing a bike safety light during night riding is a lamp that illuminates the path of yourself and others.